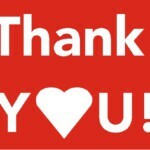 Home / News & Events / Campaign News / United Way Campaign Raises $3.6 million! 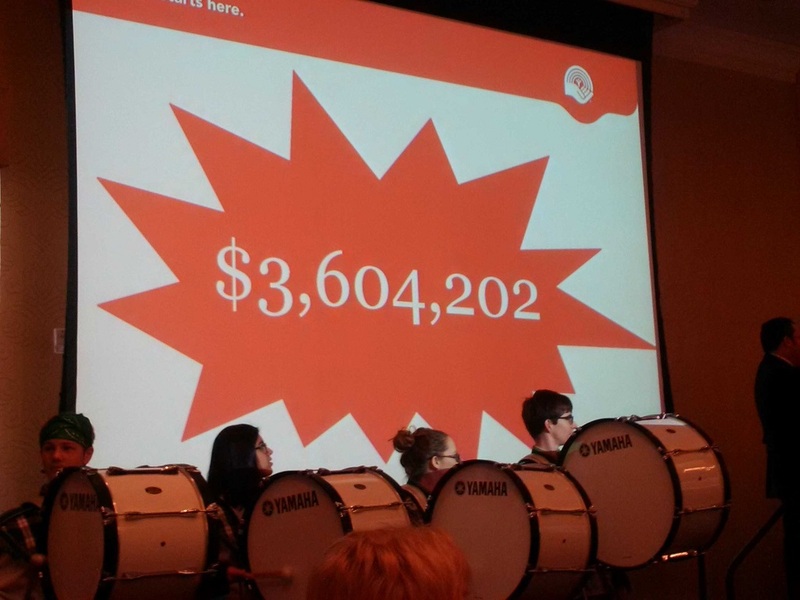 United Way goes beyond $3.6 million goal! Guelph, Ontario. Dec. 16, 2016. The Guelph-Wellington-Dufferin community has shown its generous spirit once again, raising an outstanding $3,604,202 toward the annual United Way fundraising campaign. The announcement came on Friday with pomp and circumstance at the campaign closing and volunteer appreciation event, where over 200 members of the community came together to celebrate their part in the organization’s record-breaking fundraising campaign. Eleven hundred people volunteered with United Way throughout the three-month campaign. Funds raised by United Way support more than 90 local social service programs at over 50 local agencies in Guelph and Wellington and Dufferin counties. At the closing event on Friday, Linamar Corporation and the University of Guelph took home the award for Campaign of the Year (Private & Public sector respectively). Linamar Corporation took the Outstanding Overall Achievement award, raising $715,000 – the most ever by a campaign in our community. Sleeman Breweries Ltd., The Co-operators, City of Guelph and McNeil Consumer Healthcare were also among those recognized with United Way awards. United Way Guelph Wellington Dufferin has worked in our community for over 75 years to monitor and meet the pressing social needs of our community. Directed by a volunteer board, managed by committed staff and supported by thousands of donors, United Way works with partners in all sectors to improve lives and build community.